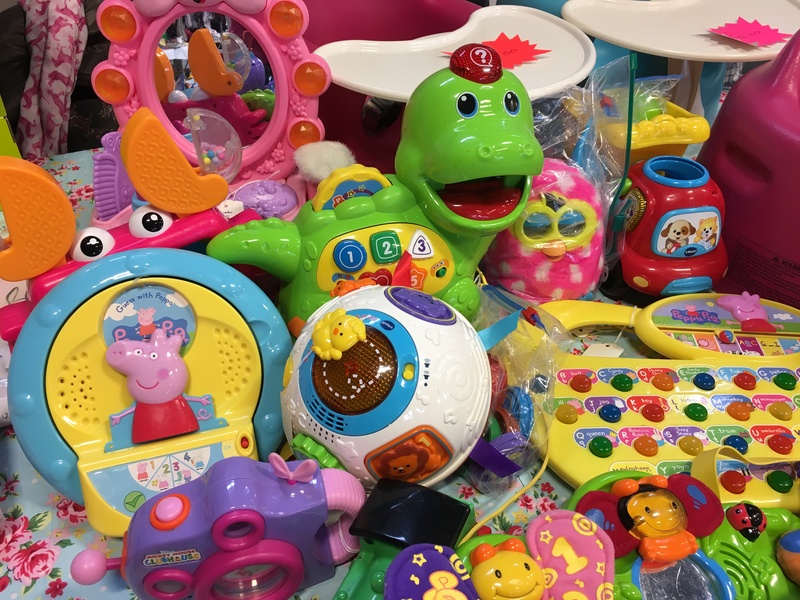 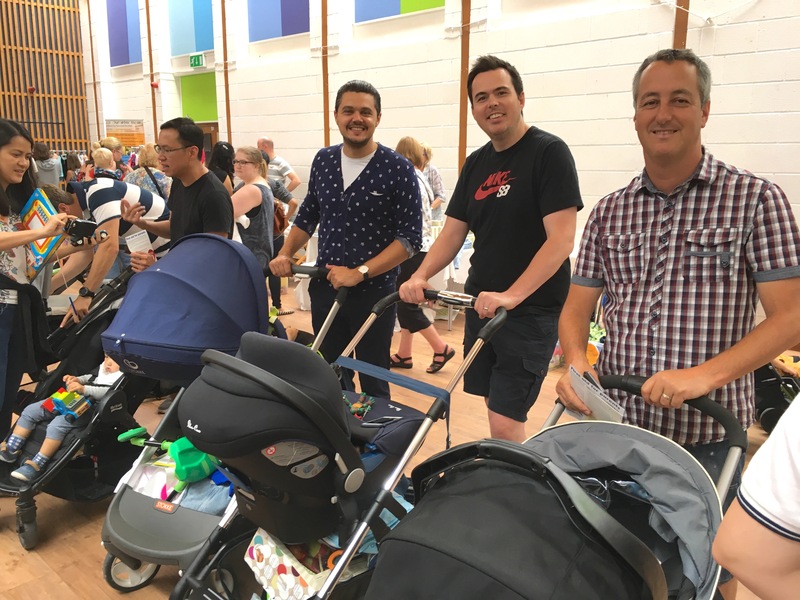 The ever popular Basingstoke Baby & Children’s Market is back NEXT SATURDAY with TWO HALLS full of bargains, yummy CAKES, refreshments plus FACE PAINTING and GLITTER TATTOOS for the kids. 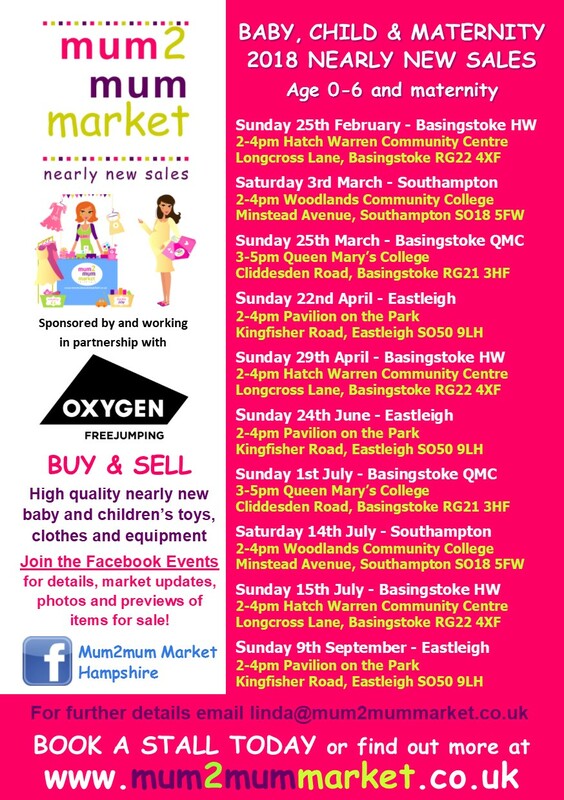 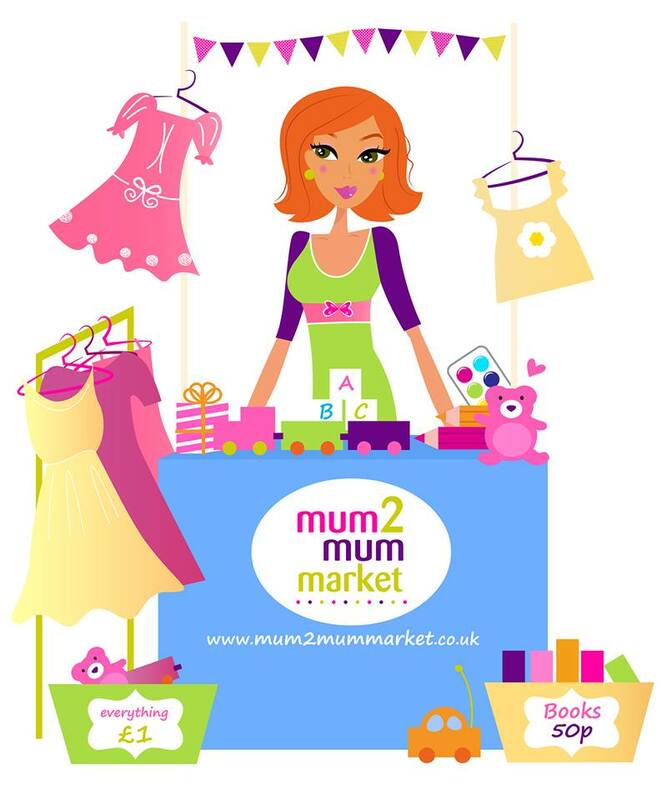 Basingstoke Baby & Children’s Market – TOMORROW!!!!! 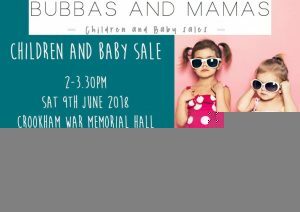 Goods for sale: 40 sellers selling excellent quality like new baby and children’s items from birth to 8yrs plus a small selection of unique businesses in the baby and children’s industry showcasing their products and services all under one roof! 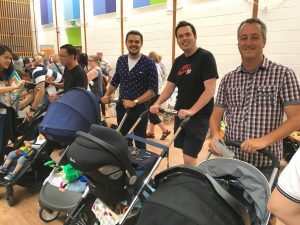 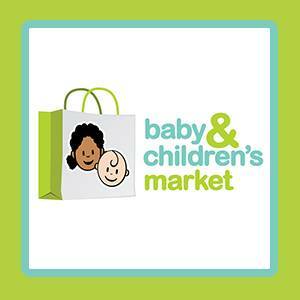 Baby and Children’s Market – Today! 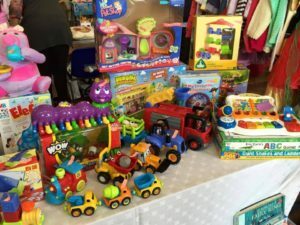 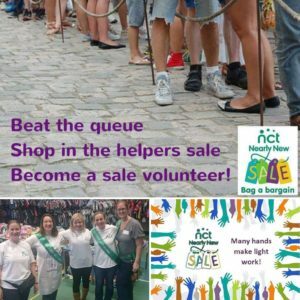 40 sellers selling excellent quality like new baby & children’s items from birth to 8 yrs plus a small selection of unique businesses in the baby & children’s industry showcasing and selling their products & services all under one roof! 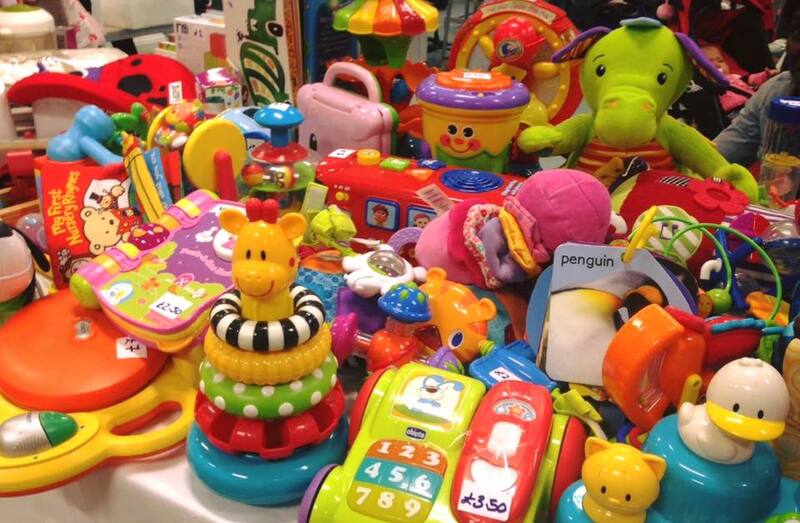 Venue: All Baby & Childrens Markets are held in quality INDOOR venues. 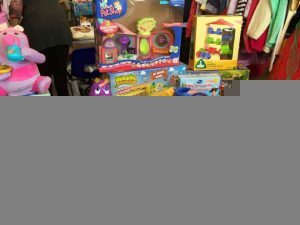 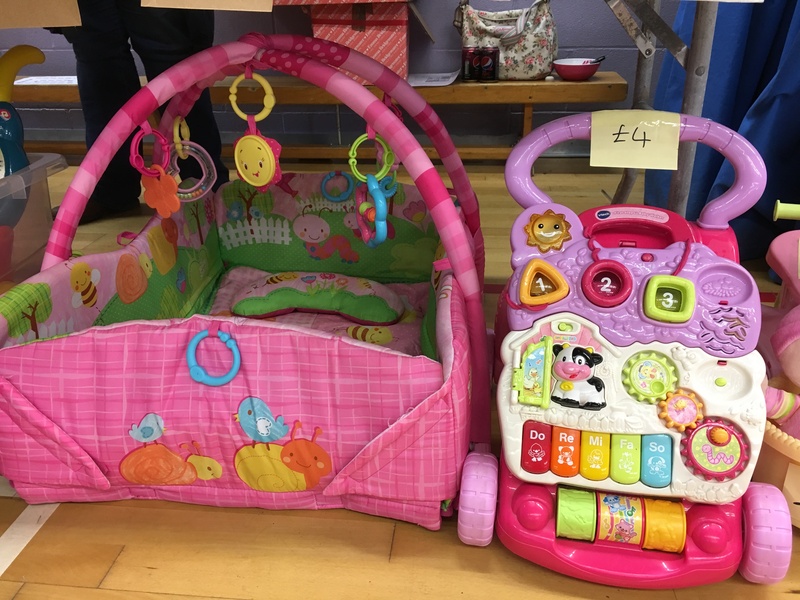 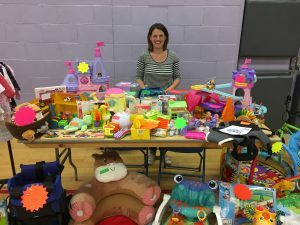 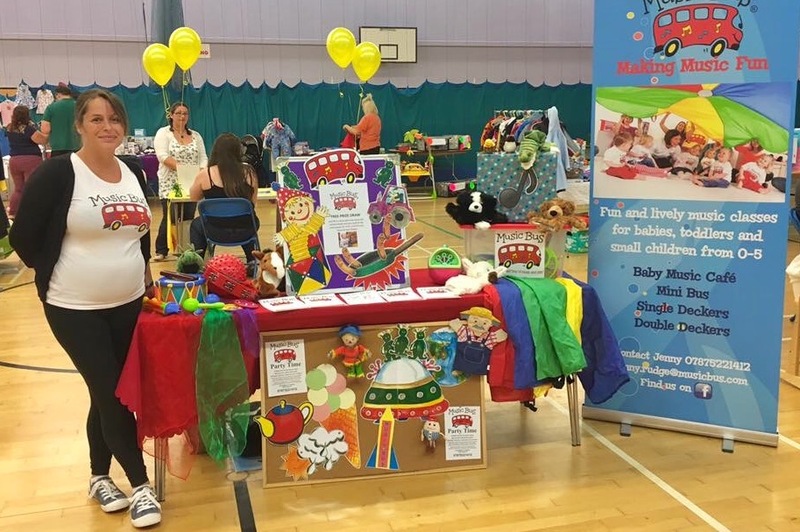 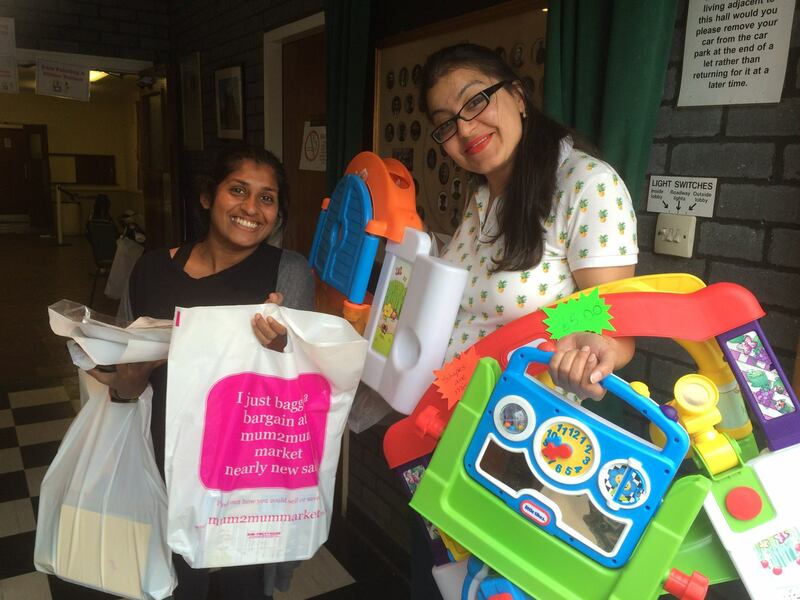 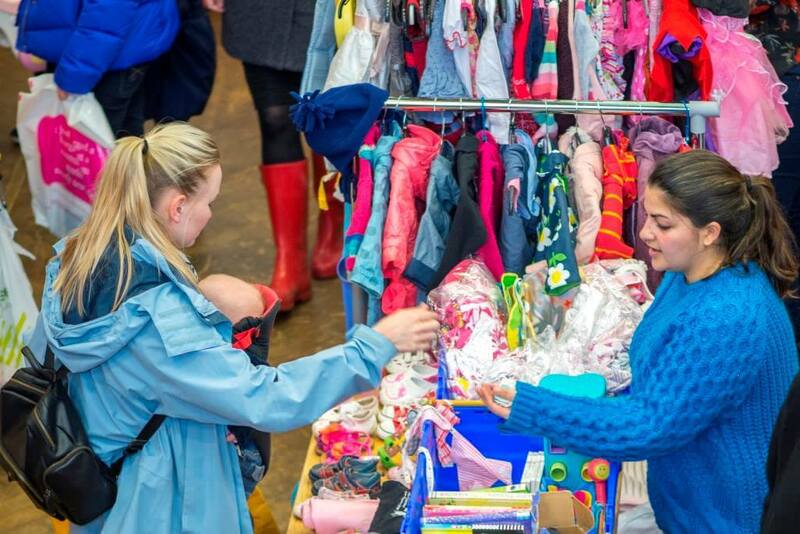 Over 35 stalls selling quality items for babies to children up until 8 years old. 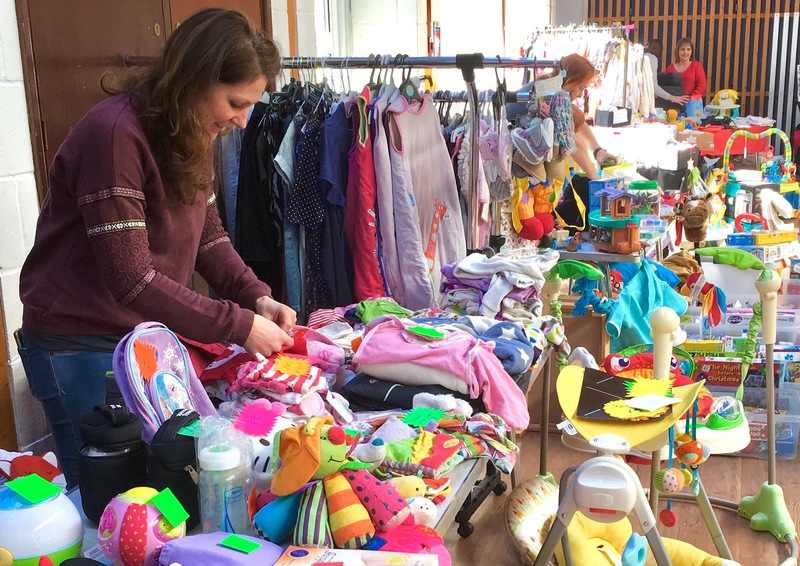 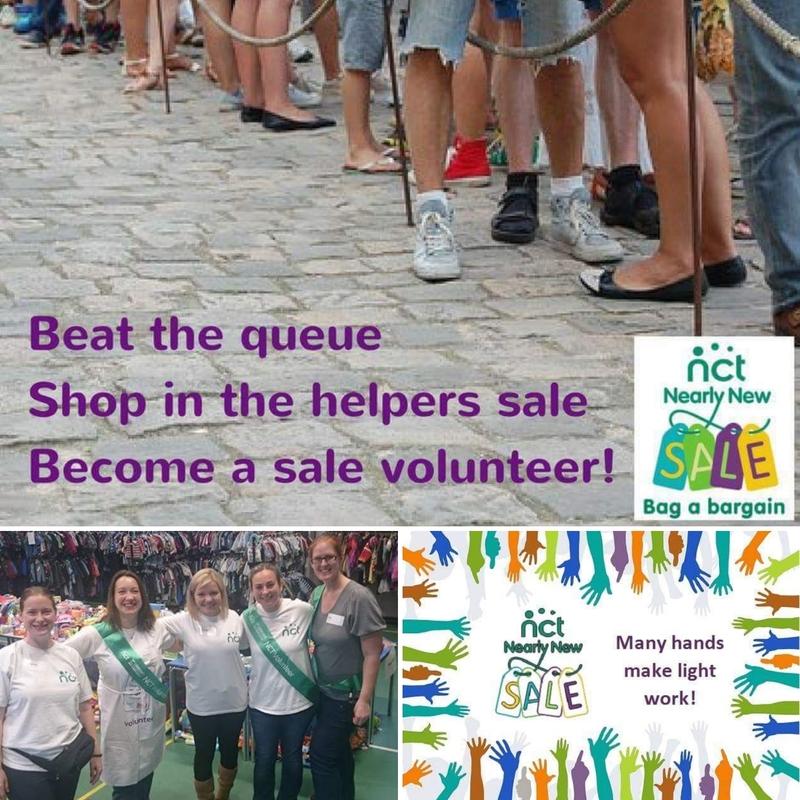 Things for sale include clothes, toys, maternity clothes, buggies, bikes, walkers, nursery furniture, bumbos, jumperoos, bouncers and lots more! We also have our entertainment room where we aim to make it an afternoon out for the whole family. 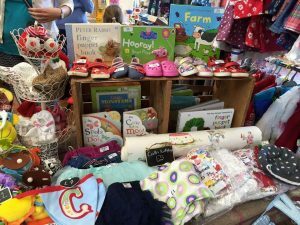 At this sale as well as all the amazing stuff we always have on offer, we’re running a huge raffle in aid of Ready Emmy Walk. 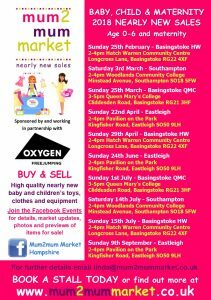 Face painting, balloon modelling, refreshments. PLEASE get in touch if you feel you could bring some exciting entertainment to our event! 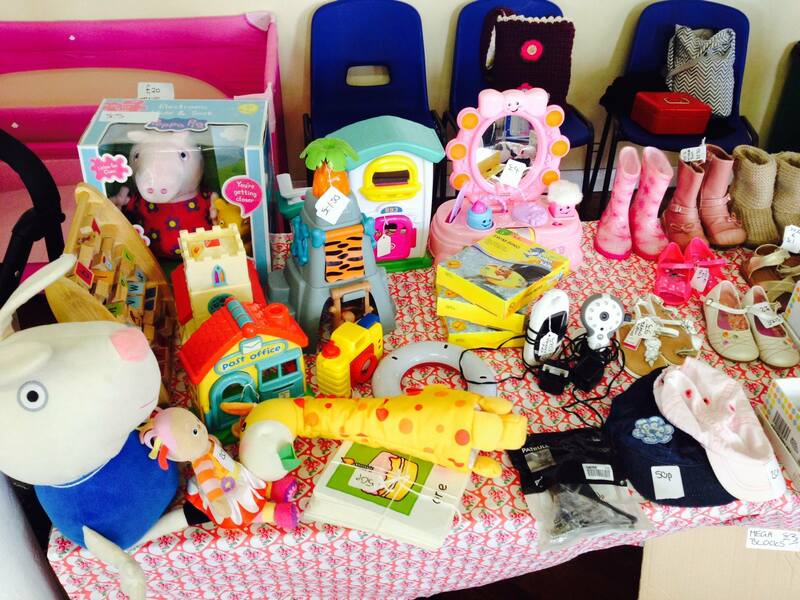 Preloved stalls are £15. Business stalls are £25. 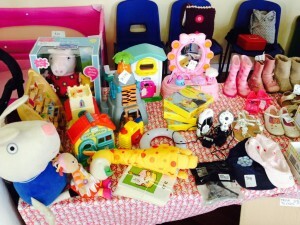 Plus all the usual bargain toys, clothes and equipment. 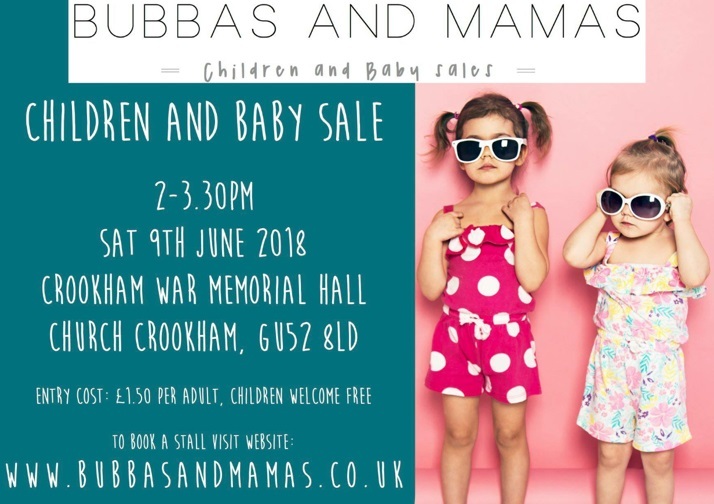 You can enjoy face painting, balloon modelling, hot and cold refreshments and snacks and a selection of local businesses too. We have a handful of unique, local businesses to browse at. ALL stalls are fully booked. 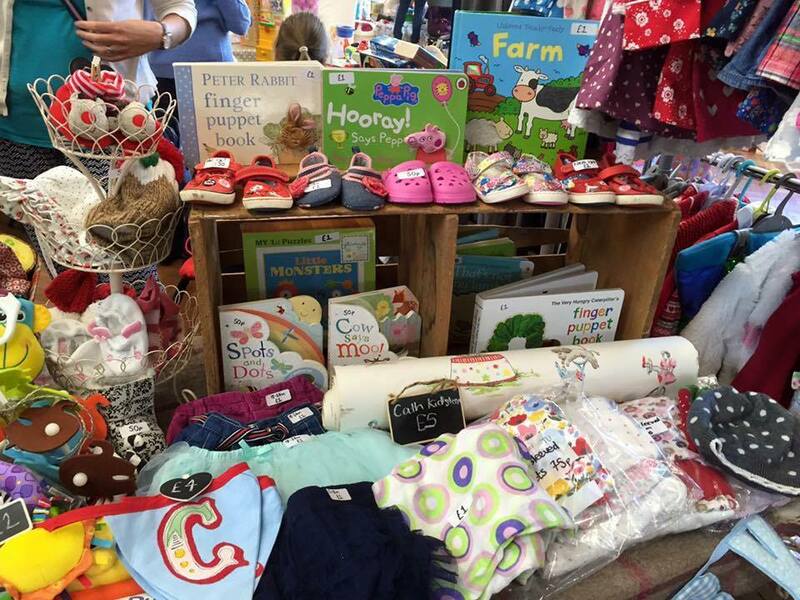 But drop tom@babyandchildrensmarket.co.uk an email if you’d like to be placed on the waiting list.